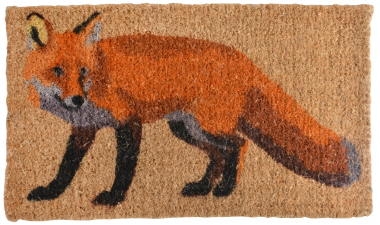 Brighten up the front or back door with this high quality Fox Coir Doormat. A charming addition to any country home. 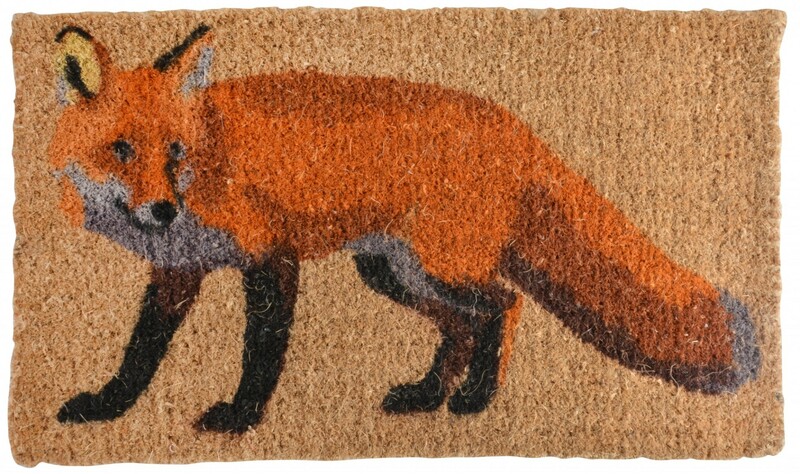 Also available subject to stock is Pheasant Coir Doormat.